inForm Pro delivers an ergonomically optimised, high-performance fit. A Silver Series carbon/fibreglass composite sole. The low-profile, Micro-Fit II retention system allows easy and quick adjustments. Stiffness index 10. 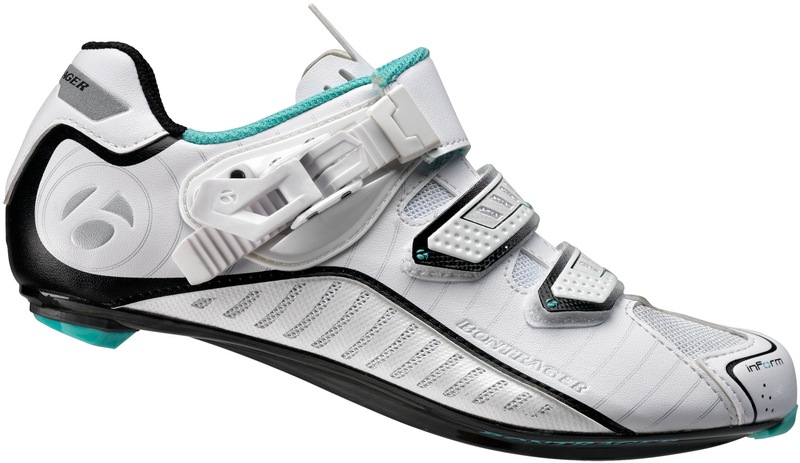 Synthetic uppers with Lightning Mesh panels. The Women-Specific Design is engineered specifically to yield better fit and greater comfort for women.